147 Beacon Rn #24, Suffolk, VA 23435 (#10196548) :: Abbitt Realty Co.
Warwick Model features master bedroom and one additional large bedroom on first floor with main living areas. Two additional bedrooms and full bath are on second floor. 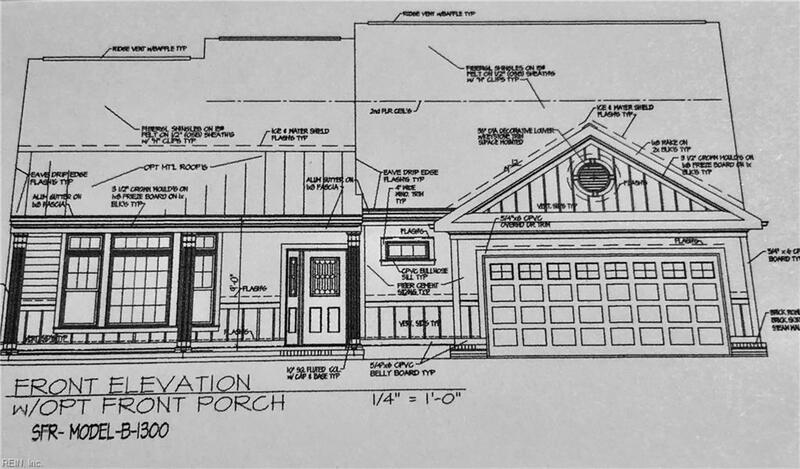 This open plan also features a metal roof front porch and Florida room. Upgraded appointments throughout include hard wood floors, tile in bathrooms and laundry, 42" upper cabinets in kitchen and granite countertops. Enjoy a low maintenance lifestyle in the award winning Riverfront community in Harbour View.